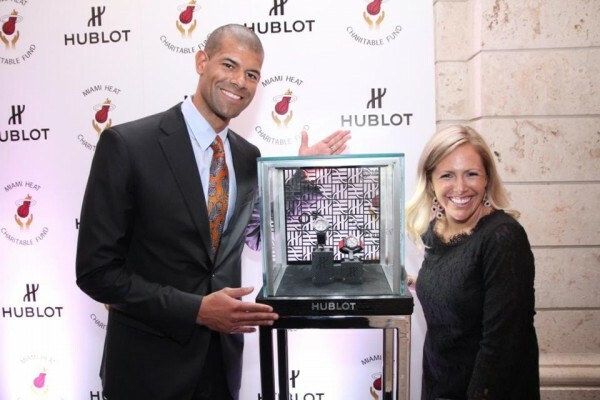 Hublot toasted to the 25th Anniversary of the Miami HEAT which represents the brand’s first sports partnership in the U.S. 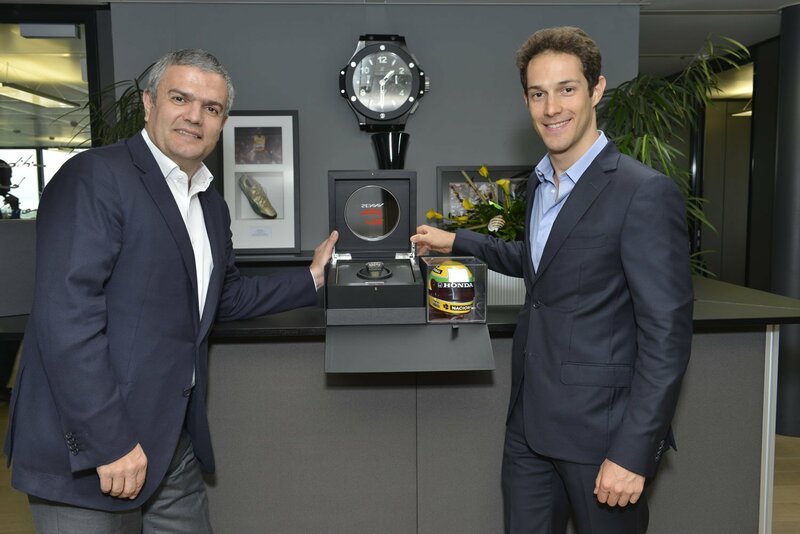 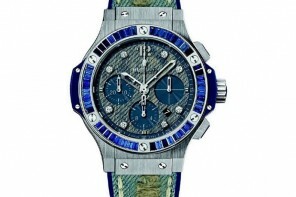 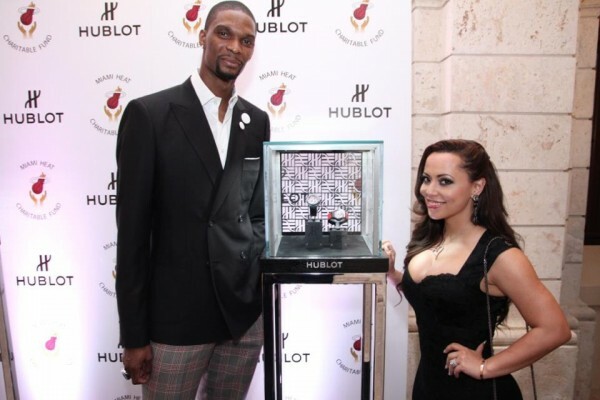 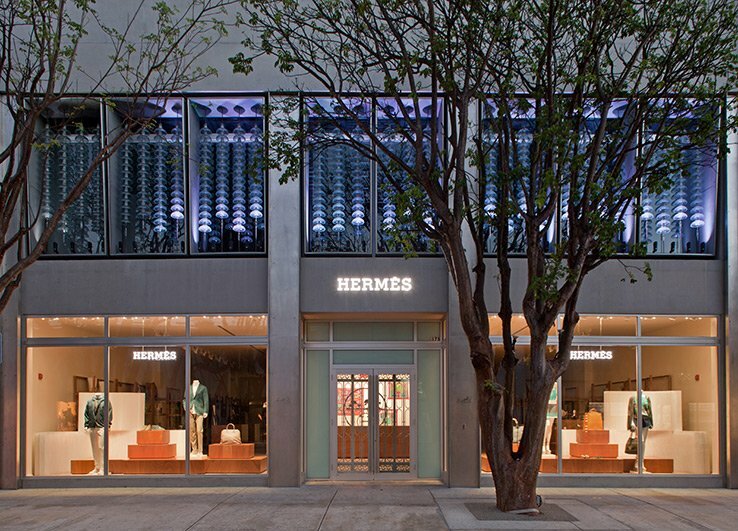 In 2012, the brand had also introduced the King Power Miami HEAT Chronograph to solidify this relationship. 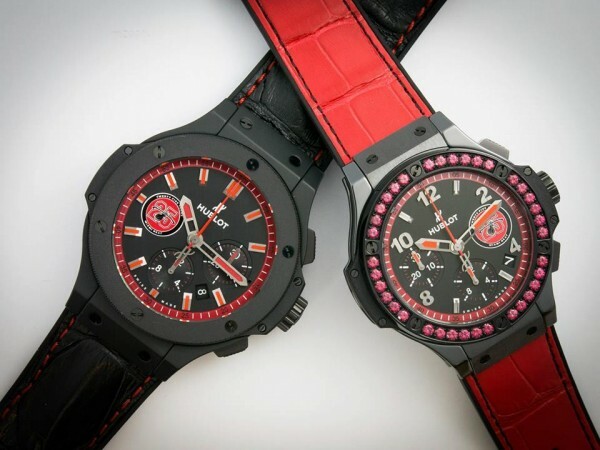 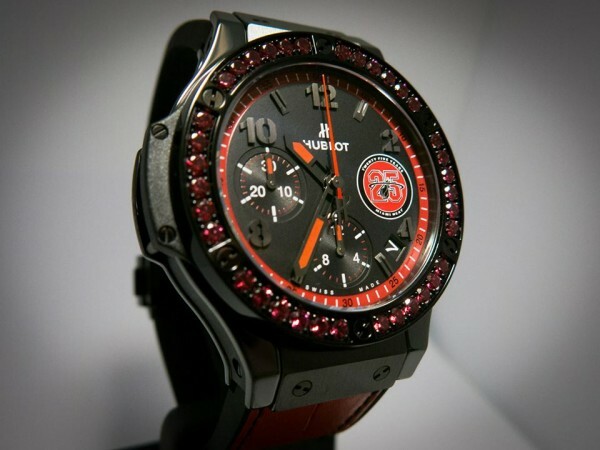 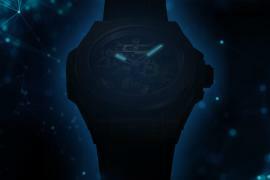 To commemorate the occasion, Jean-Claude Biver, Chairman of Hublot commissioned a limited edition 25th Anniversary Miami HEAT collection, a set of 25 his and her timepieces in traditional Miami HEAT team colors. 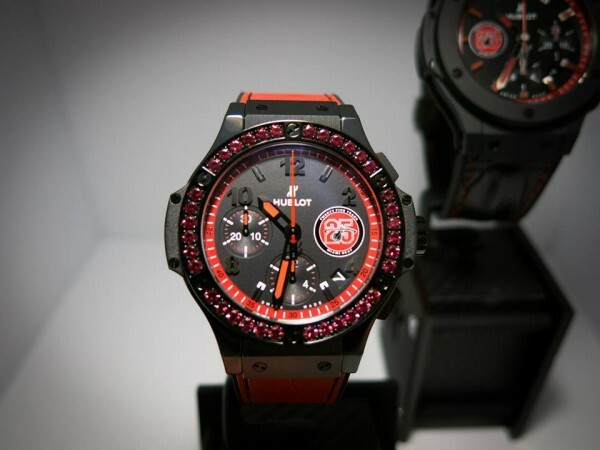 This collection is a unique way for Miami HEAT fans to connect with the team through the watch brand. 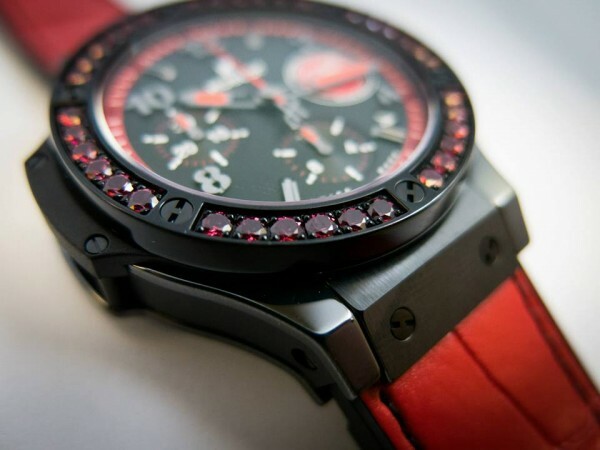 The ladies watch boasts of a self-winding chronograph movement, polished and satin-finished black ceramic case with a black PVD 18K white gold bezel set with 42 red spinels and 6 H-shaped titanium screws. 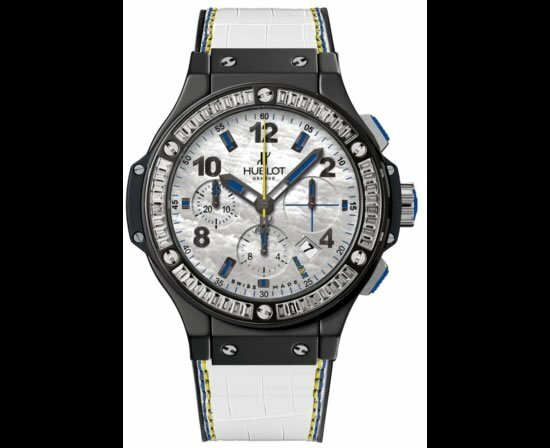 The men’s watch on the other hand, is replete with features like self-winding chronograph movement, polished and satin-finished black ceramic case with a micro blasted black ceramic bezel and black rubber and Hornback crocodile with red stitching strap. 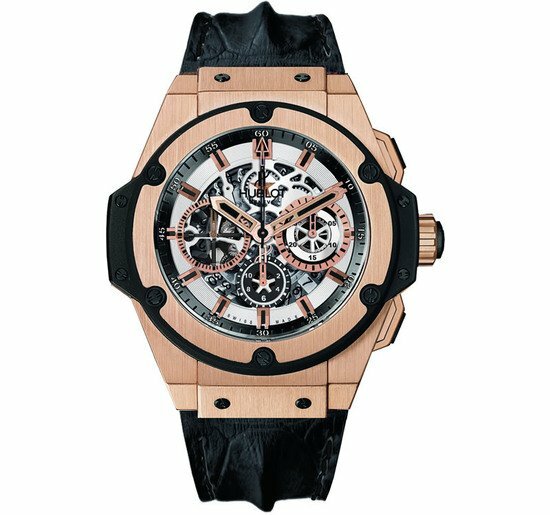 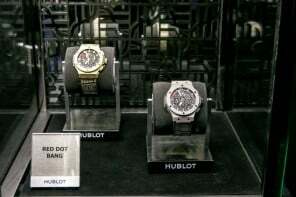 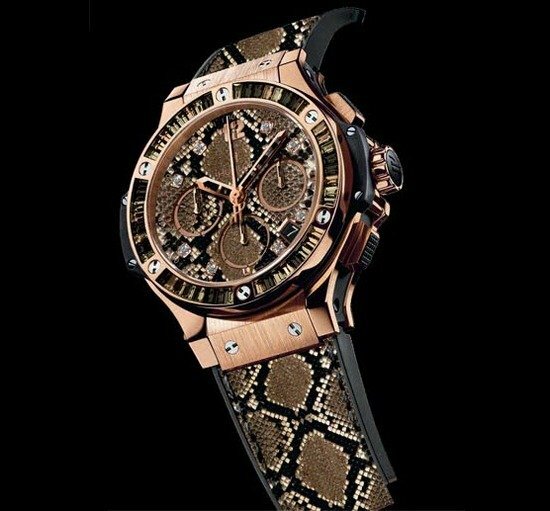 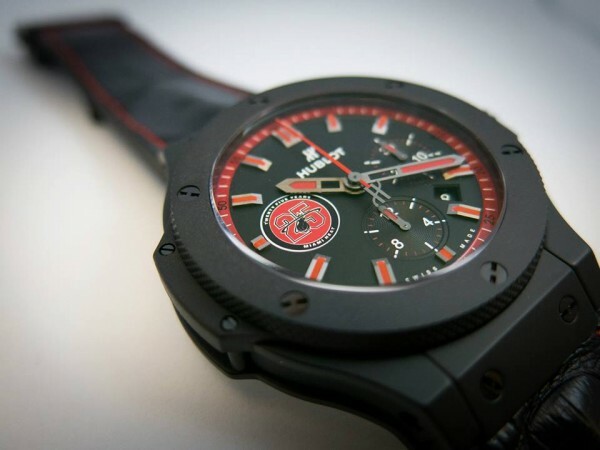 This exquisite range will only be available during the months of April and May at the Hublot boutique at Bal Harbour and a portion of the proceeds will benefit the Miami HEAT Charitable Fund. 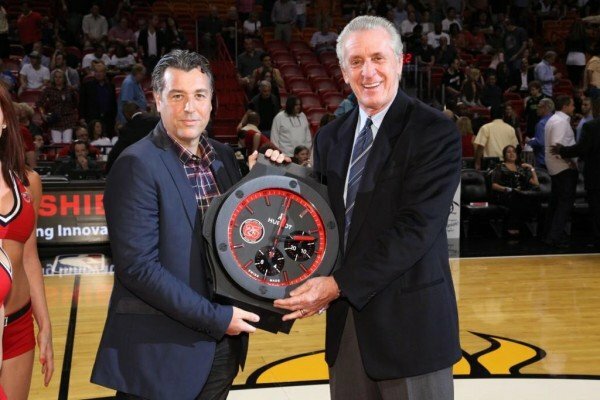 The exciting celebrations lit up the Magic City and Hublot President of Latin America, Rick de la Croix, kicked off the celebration at the AmericanAirlines Arena with a presentation of the official Hublot 25th Anniversary wall-clock to Pat Riley, President of Basketball Operations for the Miami HEAT. 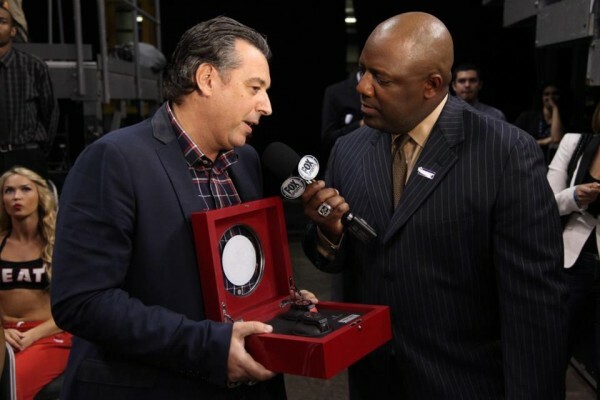 In commemoration of this milestone, the brand installed the official Hublot 25th anniversary wall clock at the AmericanAirlines Arena and released a limited edition Hublot 25th anniversary Heat collection- a set of his and her timepieces in the Miami HEAT team colors with the exclusive 25th anniversary emblem on the dial at 9 o’clock.